Three U.S. recycling operators have been selected to receive grants toward establishing model programs for collection and intermediate processing of PET thermoformed packaging. 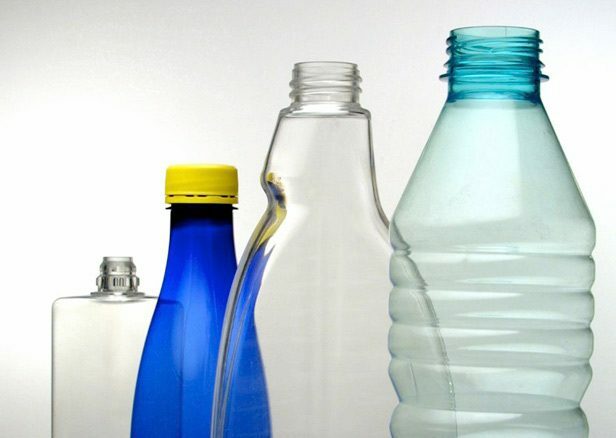 SPI: The Plastics Industry Trade Association (SPI) and the National Association for PET Container Resources (NAPCOR) are working in partnership on the grant: SPI providing $100,000 in program funding, and NAPCOR providing project management and technical assistance. Primary grantee Montgomery County, Department of Environmental Protection in Maryland owns, manages, and operates comprehensive recycling programs and facilities, including its 57,000 square-foot publicly owned and operated Recycling Center, serving more than 1.5 million county residents, employees, and visitors. The program is expected to provide a solid urban and suburban model program, offering both an immediate and a long-term impact on the recycling of PET thermoforms. Firstar Fiber Inc serves about 1 million residents in the Omaha and Lincoln metropolitan regions, central and northeastern communities of Nebraska; and the Sioux City, Woodbury County, and western regions of Iowa. Its PET thermoform collection efforts will focused on residential and away-from home programs, including sporting event education and collection at Creighton University and the University of Nebraska at Omaha. Pennsylvania Recycling Markets Center Inc. serves the 165,000 residents of Elk and Lebanon Counties, and will focus on end market development, intermediate processing for material quality beneficiation, and modeling of rural PET thermoform collection. The grant program, announced in July 2011, was open to any U.S. recycling program operator that provides or contracts for the full scope of program services, from consumer education to the marketing of material, and that can affect the implementation of a program across all areas, according to the news release. Thirteen proposals were received in response to the RFP, which focused exclusively on PET thermoformed packaging, including clamshells, cups, trays, boxes and lids, all made from PET sheet and labeled with the #1 resin code.